Awards are always nice things to receive – especially when they weren’t expected. So when John Z. 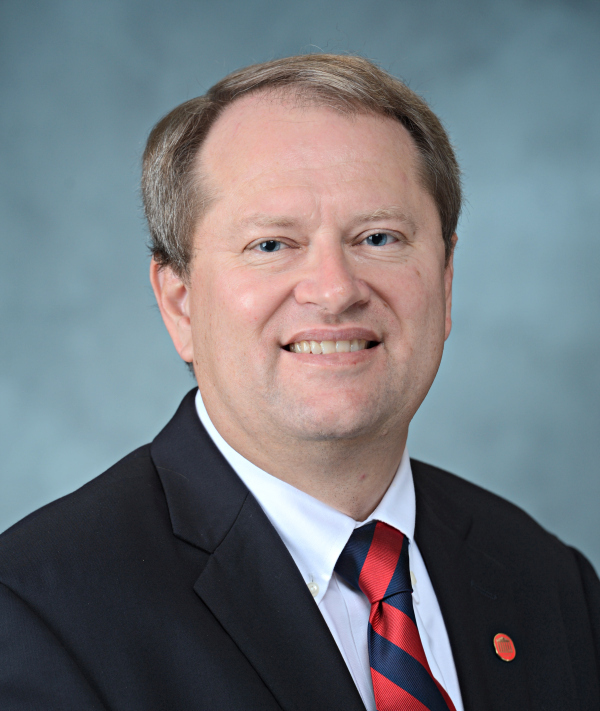 Kiss returned from a conference in Moscow and found an email announcing he is the recipient of NASA’s Outstanding Public Leadership Medal, the UM grad school dean was thrilled. The prestigious honor recognizes non-government employees for notable leadership accomplishments that have significantly influenced the NASA Mission. The internationally renowned scientist served as vice chair of the International Committee on Space Research. As TROPI spaceflight project director from 2004 to 2010, Kiss supervised 36 scientists and engineers at four NASA centers and two centers of the European Space Agency. These efforts resulted in two successful projects on the International Space Station. Kiss is a pioneer in studying plants in fractional gravity, research that is impossible to do on Earth. His Seedling Growth-1 experiment was on-board SpaceX-2, which docked with the International Space Station last year. A professor of biology, he is principal investigator on the program designed to study light and gravity signaling in plants and their effects on cell growth and proliferation. It also has a strong relevance for improving crop species on Earth to obtain increased production and sustainability. Kiss and his colleagues are continuing to work with NASA-Ames on the Seedling Growth-2 project, which will launch on the SpaceX4 mission to the ISS Sept.19. For information, on the latest mission, click on this link.